German oils for you car. 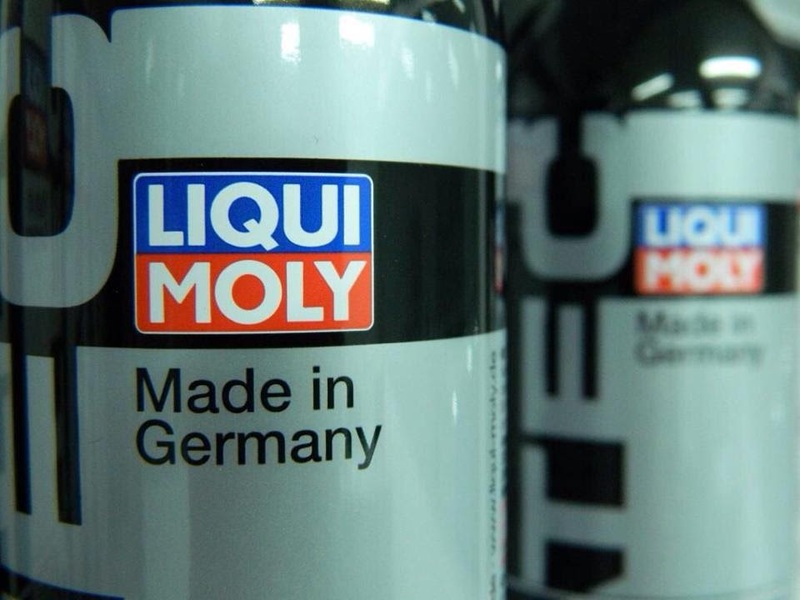 LiquiMoly Oils used for all of your servicing requirements..
LIQUI MOLY was recently voted by four independent surveys as the best in Germany. We specialise in advanced factory approved lubricants.